My girls always loved doing little crafts and experiments when they were young and our grandson is no different so when we were offered an opportunity to review STEM Activities, Full Year of Challenges with Close Reading from Tied 2 Teaching I was pretty sure it would be a good fit. We have used Tied 2 Teaching products before and find them very handy since they are online and have a number of various options for worksheets to go along with each unit. This works very well for us as we travel since we can print as many or as few as we need depending on our time. 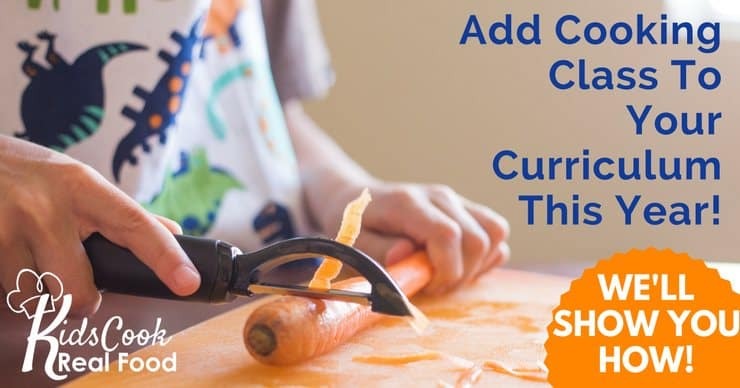 With these STEM activities, you also get the benefit of language arts and social studies with the close reading portion of each month’s topic. 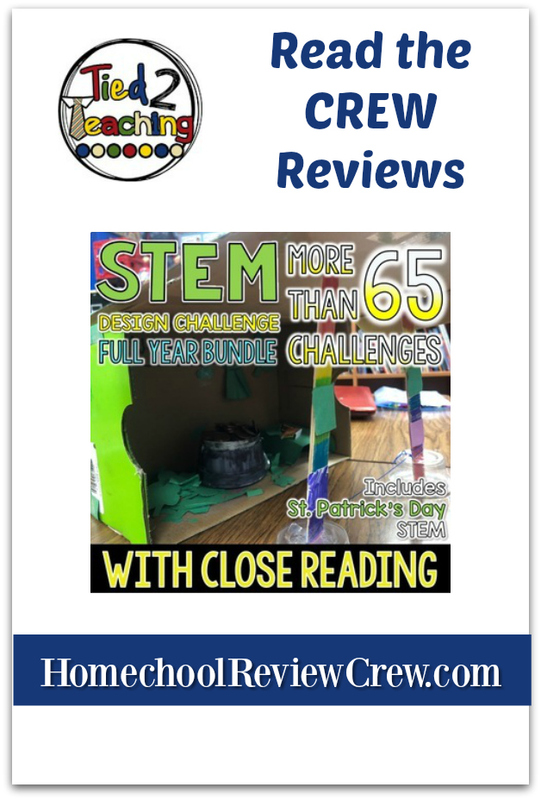 This particular series provides an entire year’s worth of STEM challenges accompanied by close reading articles and worksheets (that’s 61 unless my counting is off). We didn’t follow the topics in order of month but rather looked through the titles and chose which one we would do next. This resulted in learning about pennies, the Eiffel tower, the differences between rabbits and hares, and a number of others through articles we easily linked to on Wonderopolis. There is a link provided in each unit or you can use the QR code from there as well. What I really appreciated about this part of the program is that the question sheets are premade so EJ was able to work on them as he read the provided article. I like things that are turnkey and I don’t have to fuss around with putting together. With each unit, there is also a STEM challenge. We found these to be fairly simple to set up as well, using items we normally have in our craft box (toothpicks, pipe cleaners, rubber bands, tape, scissors, etc). They were also flexible enough to change bits and pieces (unless of course, the items used were part of the challenge, for instance, the spaghetti tower where you are limited to a combination of 100 pieces of spaghetti and/or marshmallows). EJ’s favorite was building a carriage(?) to carry Peeps. This was designed for springtime so we easily found the required “passengers” at the dollar store. Now I can’t say we did the challenge exactly as it was meant to be but we had fun and learned some things while building it (if you tape things together to hold them before hot gluing…well let’s just say the tape does not take the heat well). And we decided that chocolate carrots would work just as well as baby ones (and they are sweeter). Coming from a Winter Olympic city where your aunt is friends with one of the members of your country’s bobsled team seems to influence the young mind so instead of a carriage, EJ built a sled complete with flags and made a short video of his creation. He then proceeded to test it several times before the Peeps began to fall out and he felt it was no longer test worthy. He then pulled out one of the results pages and began to figure out how he could have made it longer lasting. I like that each unit has a variety of worksheets for your child to choose from when making their plans and working on their results. This way they can find something that works best for them and use it for several units or they can stay interested by using a variety throughout. The choice is there for them to make. Once he really got into the challenges, EJ began to look through the list of them and see if there were others that he could video. He’s looking forward to creating a boat from two apples (I can just imagine it over a waterfall) and an Alien Spacecraft Design where EJ can use alien type candies to test his design. At first glance, EJ though this series might have been a little too simple but once he began working through it he really enjoyed the combination of reading and experiments. He also enjoyed moving further into the challenge and seeing how changes could make them work better or make them more difficult. Again, as with the other Tied 2 Teaching products we have used, I was pleased with the turnkey aspect of the package. It didn’t require any items that were expensive or hard to come by (we used stuff from the dollar store and our craft box). I also liked that we could change things up ourselves as long as we stayed within the rationale of the challenge. Overall, this was a good fit for our family and I can see us continuing to use it with our next grandson as he gets older as well. But don’t just take my word for it, several crew families have been checking out STEM Activities, Full Year of Challenges with Close Reading from Tied 2 Teaching. 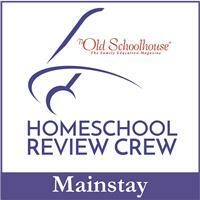 You can read their reviews by clicking the image below.